Bring a dragon to your event and hire a fire breather! 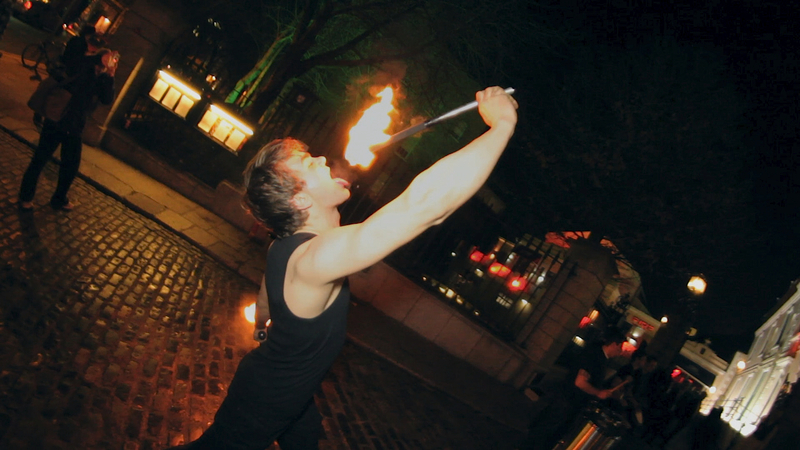 Fire breathing is one of the most dangerous, but also one of the most enthralling contemporary acts. Fire Breathing, also referred to as fire blowing, fire dragon, fire spitting, or fire launch, is one of the most requested fire performance acts due to the unique and interesting visual element they provide. Fire breathers create a large fireball by spraying a fine mist from their mouth into an open flame usually found on the end of a specialized fire torch. Fire breathers are often compared to mythical dragons due to the nature of the performance. If you would like to book or hire fire performers for your next event, then please get in touch!